Shhhhh! It’s Book Confession Time! We all do it—cringe, cough, gasp, gag, flinch, faint. Well, usually the instances where I managed to do ALL six of these, other than when I encounter a lizard, tend to revolve around books. So, with the help of my ever-awesome and always-passionate fellow book lover and roommate—my younger sis, Katie, who also happens to review books. www.booksandwonderfulthings.wordpress.com–helped me compile a list of my reading and writing confessions. Perhaps she thought I could move past my sometimes mentally incapacitating quirks and hang-ups. Here’s to hopin’ I can look at the next book I read with fresh eyes! And for your edification; I am not crazy, just passionate. And we passionate lexophiles prefer the term quirks, not ticks or challenges. It might not seem like there’s a different, but I assure you, there is. 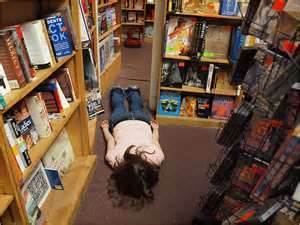 1) I cannot STAND when I see a brand new paperback open and placed face-down to hold the reader’s place in the story. I can almost hear the binding ripping. 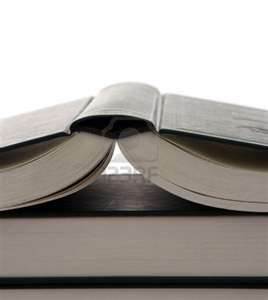 THAT’S WHAT BOOKMARKS ARE FOR!!!! Have compassion! I guess I should also lump into this category the presence of turned corners and covers folded back like a magazine. They give me the chills. When I discover a really great hero at the library…..
3) Unless it’s a textbook, it pains me to see pencil and/or pen marks on a page. I get if you want to make notes, but I will personally buy you colored flags from Staples, if that’s the case. 4) Oober whiny or obsessive heroines bug the living monkey out of me. I’m all gung-ho for a girl who can stand her own, but when they go on this crazy, seemingly pointless vendetta or get obsessed over a weird pale kid, I tend to roll my eyes. So when I get a book with a selfless, mostly level-headed leading lady, it is quite refreshing. 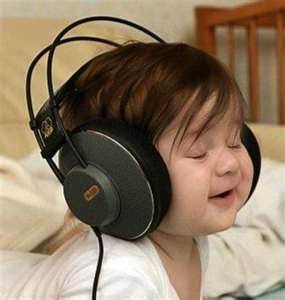 5) Writing confession: I cannot listen to music too loudly when I write. I love listening to music and get inspired by it, but it has to be at a certain volume, otherwise I get distracted. Also, if I’m in the middle of an intense action scene, I either have to turn off the music or put on something without words. 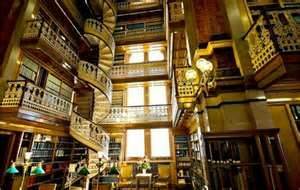 6) People who say they have never entered a library for either business or booky goodness scare me. No, seriously; they’re probably robots, or something. 7) As much as I cringe at the sight of a new book lying face-down, some marks or an accidentally bent page are a beautiful sight on older books. I know, I know; it sounds contradictory. But a well-loved and frequently read book should never look brand new. 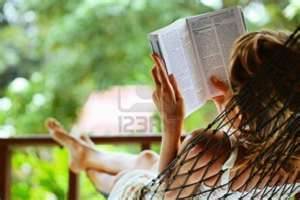 8) I love to read everywhere, and I really mean that. I’ve brought huge—I had to swap out my usual purse for a baby-snatcher—novels into the movie theater before when I thought there might be some down time. 9) I realize that it’s necessary, but filler is just a drag to write—that’s usually why I like jumping from one meaningful scene to the next action scene, with minimal drag between. I don’t skimp on backstories or necessary info, but do we need a four-page description of a vegetable cart? No. I’ll give you what you need and let your imagination fill in the veggie details. 10) It honestly confuses me as to why authors feel such a need to throw their readers for a loop that they would surprise us by killing a very necessary and loveable character with little or no to-do about it. If they’re going down, I want a flippin’ parade to honor them! 11) Like I said before, I can honestly read just about anywhere, but if I can, I prefer to curl up on my bed with a beverage in total silence. Or in a hammock, which I do not own. Hey, a girl can dream. Trust me, there are plenty more where that came from, but I thought this was a good start. I’ve been reading so many books lately that I’m really starting to get what I like and don’t like in novels. Some have dazzled and amazed, while others made me question why, exactly, people read them. Just more motivation to write, which I’ve been doing a lot of lately. We’re up to 423 pages for Book II. Yippee! Can’t wait to share some of it with you all.